How to choose curtains and pick the right style is important. 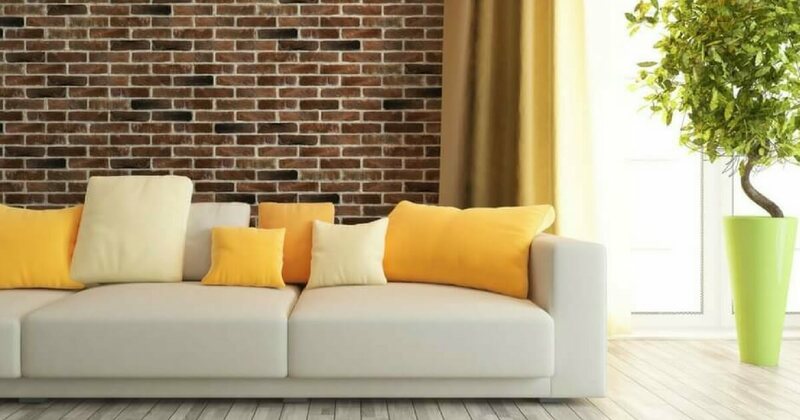 They can create an attractive focal point in almost any room and they also offer a valuable means of insulating a room and adding a cosy vibe. If you’re on the lookout for the perfect pair of luxury curtains in London for your home, you may be considering different curtain styles and finishes. Hopefully, this guide will provide you with useful information about how to choose the right curtains. Finding the different types of curtain styles and help you pick the perfect curtains for your home. There are many different curtain styles available, and it’s well worth taking some time to have a look at different types of curtain styles and consider how they would complement the rooms in your home. Curtains can be used to channel a theme, add cosiness or personality to a room and frame stunning views. It’s always beneficial to choose curtain styles that will enhance your interiors and showcase your home in all its glory. When you’re looking for curtains, you may consider the heading style and the finish. Pinch pleat curtains are very elegant and sophisticated. They have a subtle decorative detail at the top, which is created by a pinch in the fabric. You can choose from larger or smaller pinches created by pleats known as three, four or five finger pleats. Pinch pleat curtain styles work brilliantly in traditional homes. They are an excellent choice for those trying to create understated and classic interiors. They can also inject a touch of vintage glamour. Double pleat curtains are similar in appearance to pinch curtains, and they have a beautiful, unfussy decorative touch. The double pleat curtain is a simple, chic addition to almost any room and this versatile style can work with most design concepts. Double pleats are less ostentatious than four or five finger pleats, and this makes them an excellent option for contemporary spaces. Single pleat curtains are a minimalist style, which is perfect for modern homes. The single pleat curtain is a pared-down version of the double pleat and pinch pleat, and it is a stylish and versatile option. Pencil pleat curtains are a classic, traditional and elegant heading for curtains, which is compatible with most poles and tracks and suitable for most interior spaces. A wave curtain heading gathers the folds of the curtain into soft wave-like shapes. The outcome is a relaxed, romantic feel, which is ideal for both modern and more traditional homes. Wave curtains can be tailored to most windows, and they’re often recommended for informal spaces. Eyelet curtains feature a ring at the top of the curtain. This type of curtain is incredibly easy to hang. Eyelet curtains prove to be a popular option for children’s bedrooms and spare rooms. Eyelet curtains tend to work best in modern settings. Lined curtains and interlined curtains feature a lining. This offers multiple benefits for you and your curtains. The lining can provide protection against sun damage and fading, it can help to block out noise and light, and it can add insulation. A lining on hanging curtains can also add weight, which makes the curtains hang better. Interlining involves using an invisible layer of fabric. Most people struggle to get to sleep when there’s light streaming through the curtains at night. With blackout curtains you don’t have to worry about street lights or headlights from passing cars interfering with your sleep patterns. Blackout curtains afford total darkness, and they are an excellent choice for childrens bedrooms. Box pelmets are a box-shaped framework, which is located at the top of the window. The curtains hang down from the box, enabling you to enjoy the aesthetic of the curtain without seeing the rail or track. Padded pelmets add flair to any room, and they can be designed to match or complement the curtain fabric. The pelmet is a feature in itself, and it also covers the rail or pole. How to choose curtains and importantly get the right curtains for your home can make all the difference. If you’re keen to create stunning focal points and enhance the appeal of your interiors, pay attention to the types of curtains on offer. Think about what kind of heading fits in with the style of your home and consider how the finish will contribute to the aesthetic of the room and deliver practical benefits. Hopefully, this guide will help you pick the perfect curtains for every room.